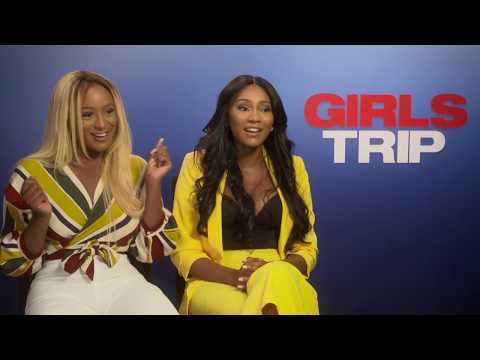 Cuppy & Charlie Kamale Interview Jada Pinkett Smith For "Girls Trip" Movie! 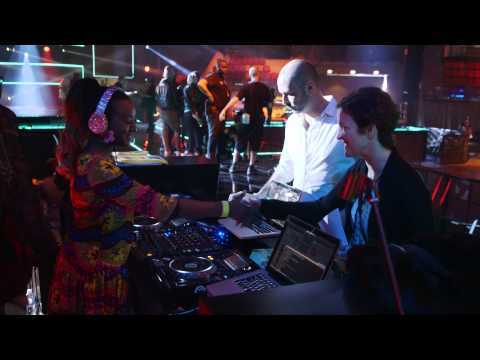 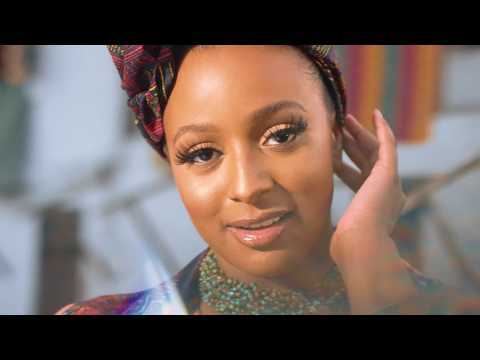 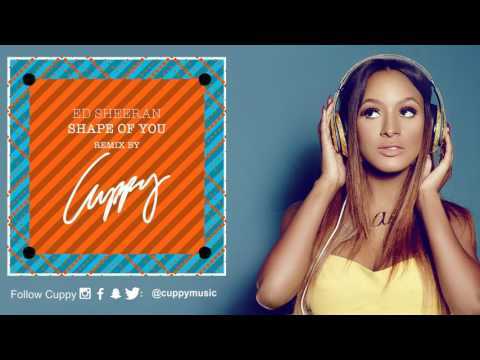 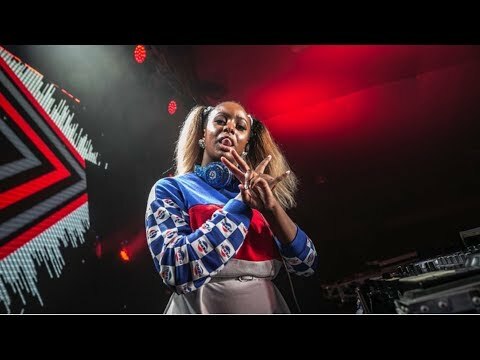 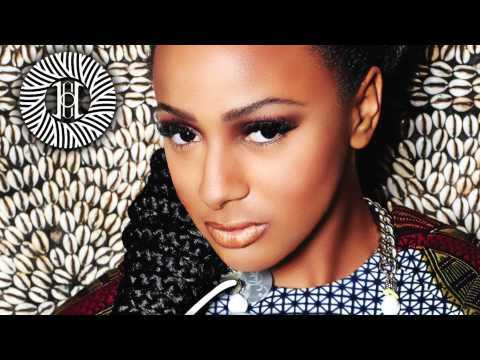 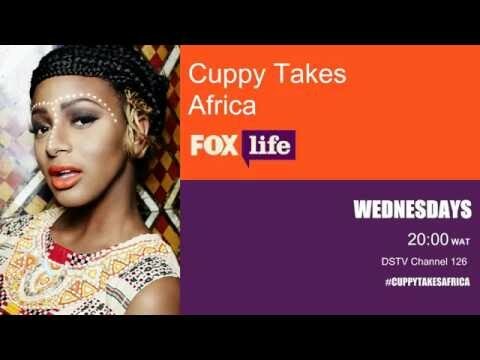 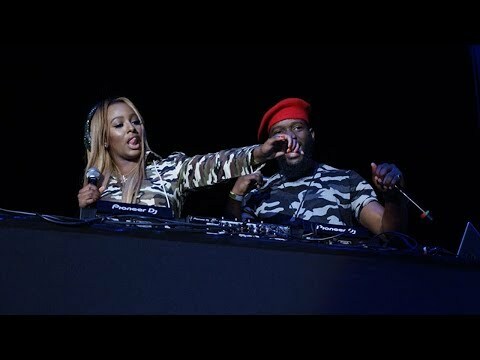 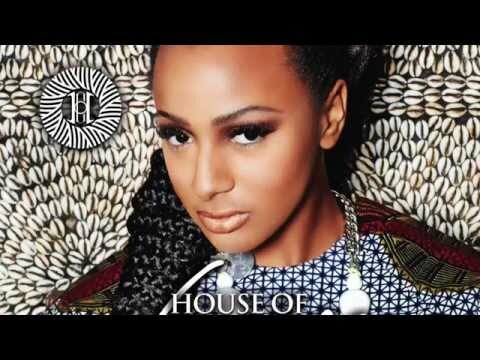 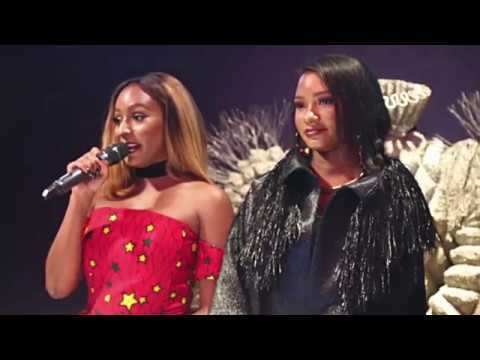 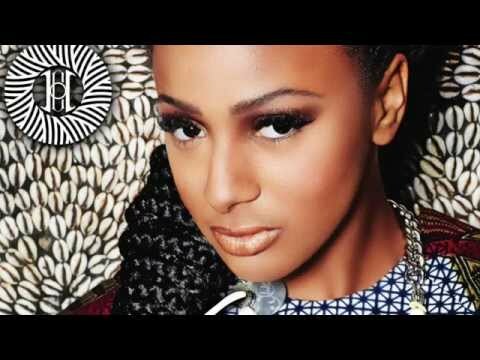 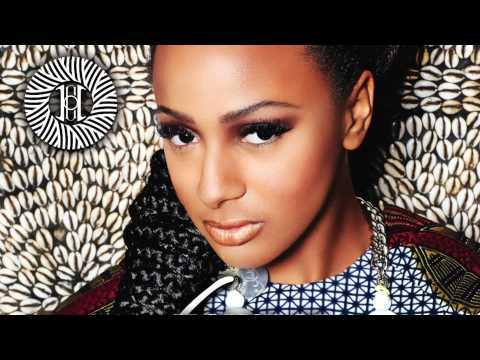 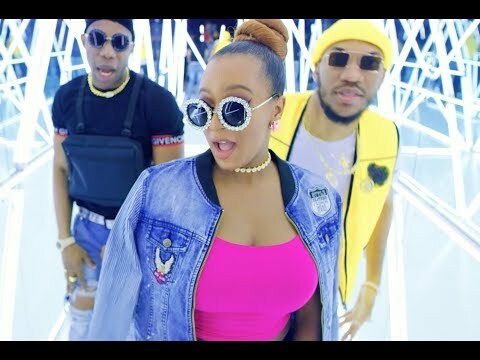 Cuppy Featured On House of DVF On E! 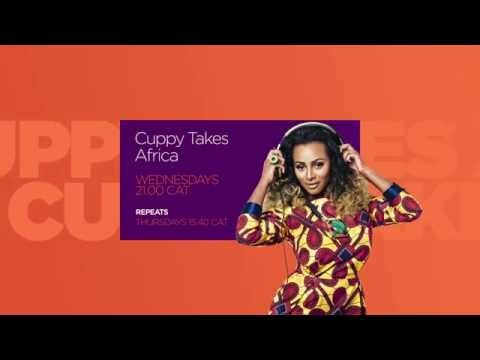 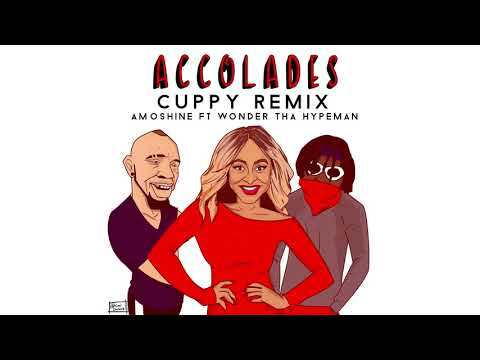 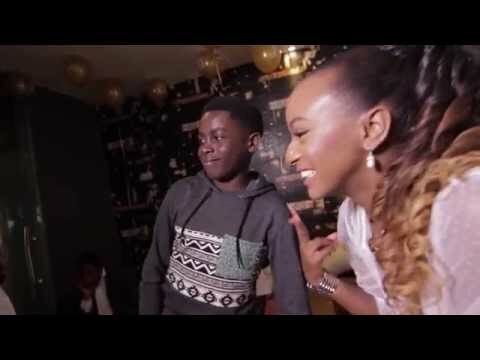 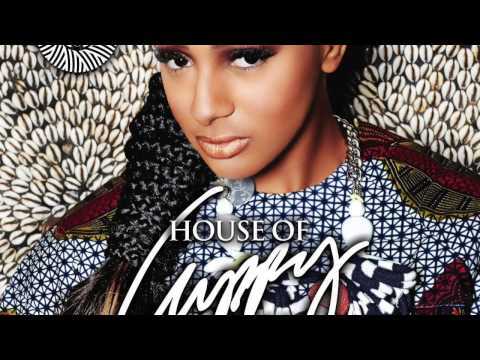 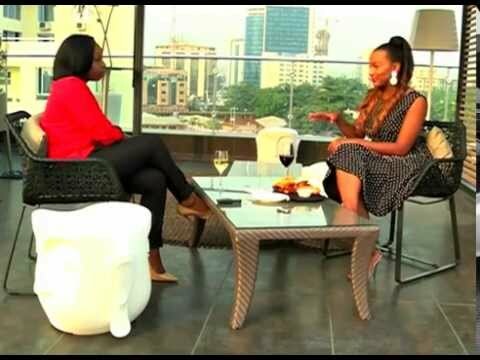 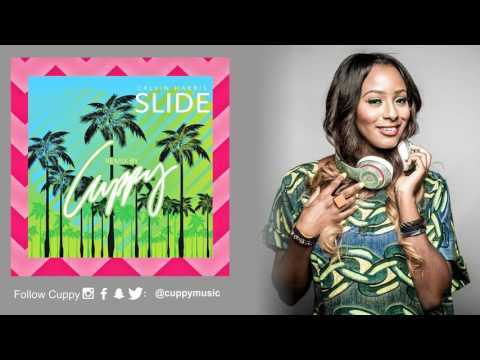 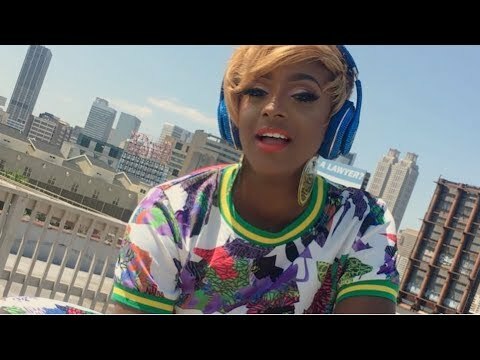 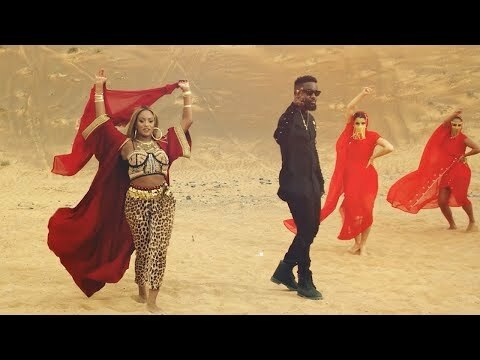 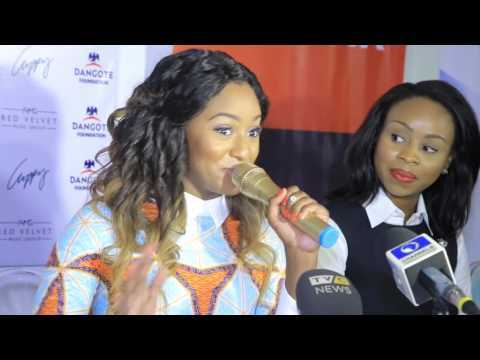 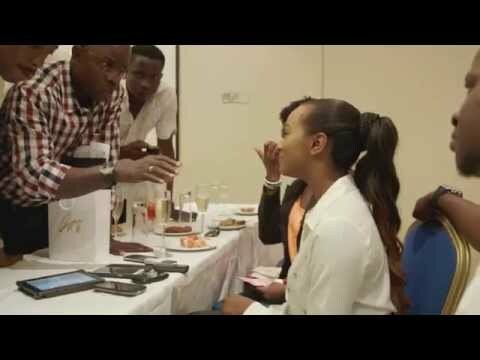 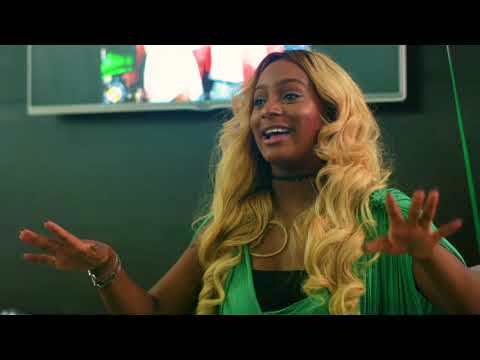 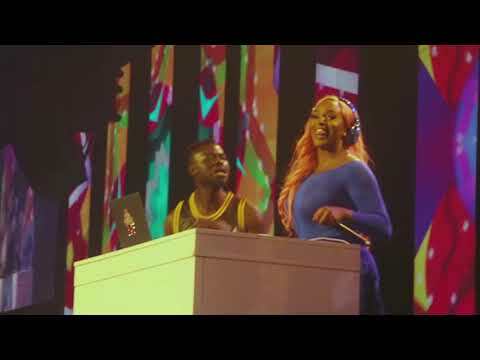 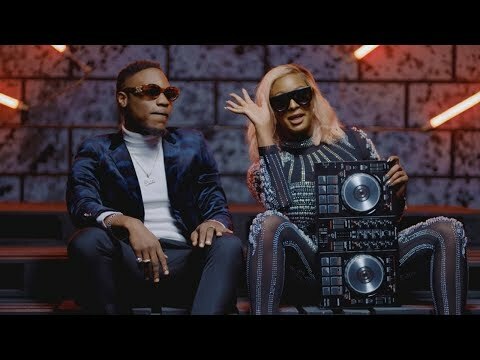 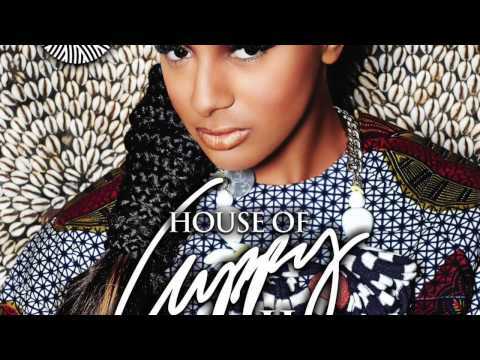 Cuppy on Samba TV's "THINGS YOU DONT KNOW"